This S&R(support and resistance) Channel Trading System Software is based on automatic support and resistance levels. The results are stable 15 years on backtester running on EUR/USD!. Everything is automated, this Forex EA Robot should make you stable profit whole year according to the backtester results. 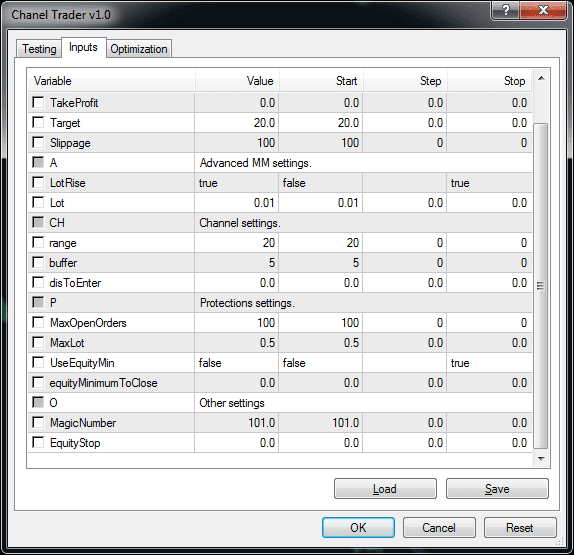 Lots of settings: you can customize S&R Channel Trading System Software to your needs. You can change channel settings such as refresh/buffer timing, as well as how many candles you want to calculate as a support and resistance area. You can even set how many pips is the maximum entry level above or under the trading lines, in order to stop EA from entering the market when it’s too late. You dont need to draw the important trading levels anymore, let the EA do it for you! 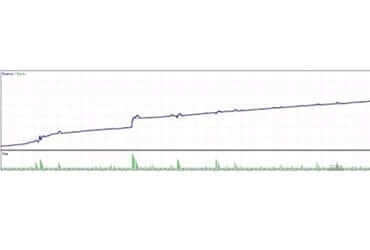 This Forex EA Robot trades against the market when the lines are hit. It looks for market retracements and takes the profit when the market bounces from the important levels, which is automatically drawn and calculated for you! We use our unique way to control the risks – when auto trading. Please help us to improve, test and share new ideas. Please leave the comments in our social networks with your thoughts and questions.